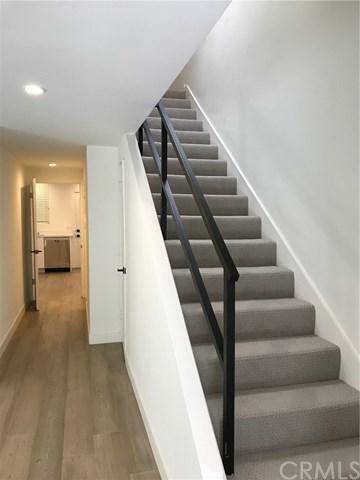 Beautifully remodeled 2 bedroom + 2.5 bathroom townhouse offers natural light and designer contemporary features. 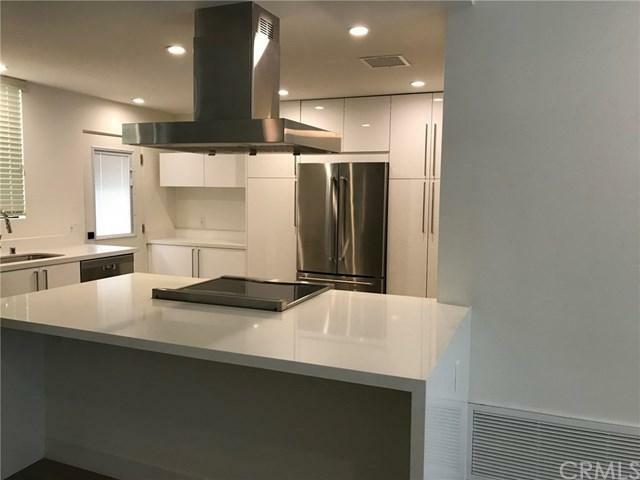 Large open floor plan, modern kitchen with Caesarstone countertops, island, stainless steel appliances, all perfect for entertaining. Hardwood floors an LED lighting throughout, floor to ceiling glass doors opens to spacious patio. Nest thermostat. Subterranean side-by-side 2 parking spaces. 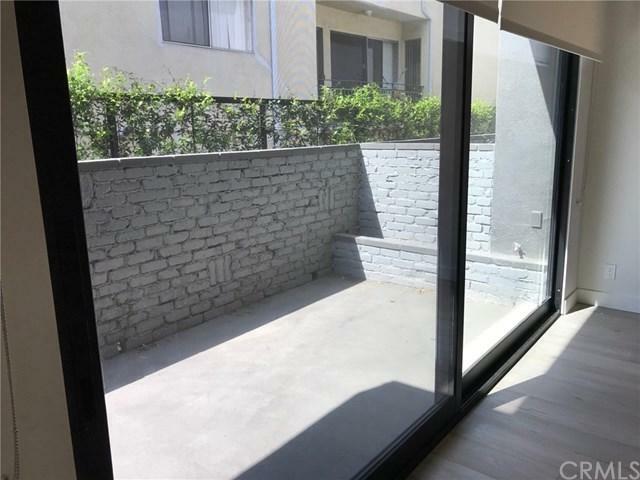 Adjacent to Runyon Canyon Park. Minutes from the Hollywood & Highland ! 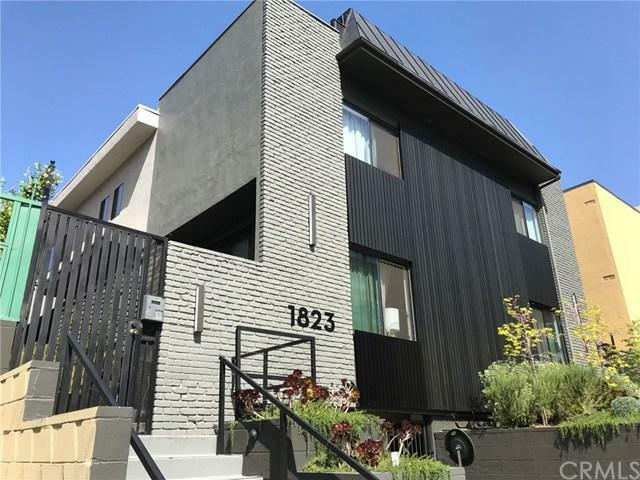 Listing provided courtesy of Kenji Yoshioka of Starts Pacific, Inc.